Recently graduated from Iteem, my goal is to mix my passion for entrepreneurship, business strategy and sustainable development. 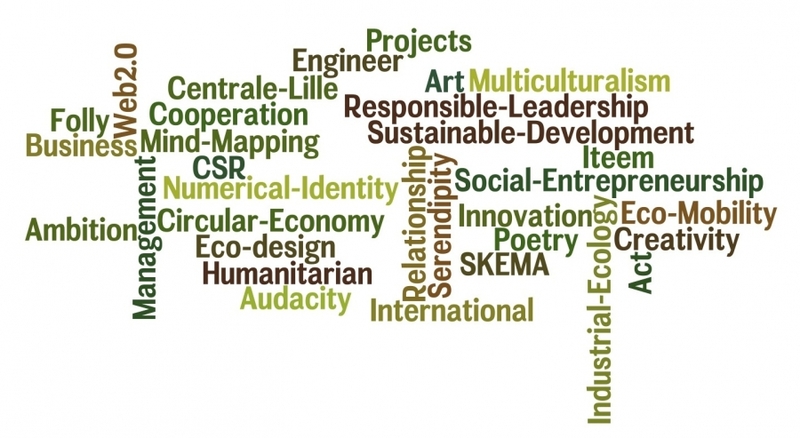 I am very sensitive to Corporate Social Responsibility (CSR), new social business models and collaborative economy. 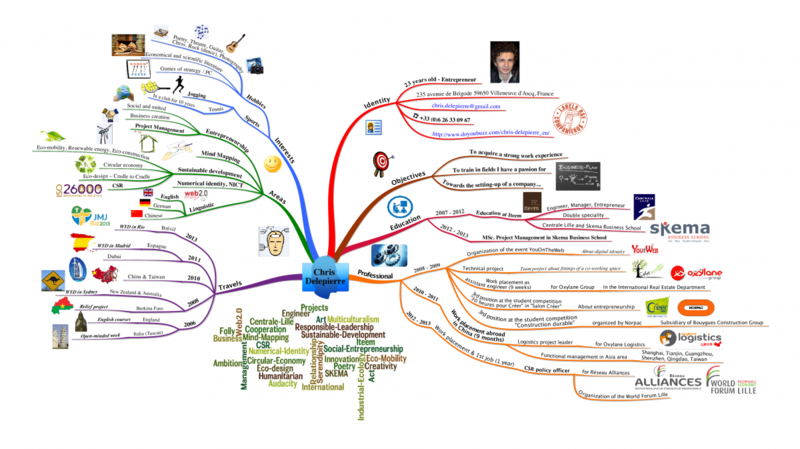 Passionate about Web 2.0 and mind mapping, I follow the new collaborative and communication tools on the Internet which can bring a real added value for companies and projects for an collective intelligence. Currently, I am interested in the circular economy and 3D printing, which seems to be the next Industrial Revolution. Participation in the student competition "Sustainable Construction"
Participation in the student competition "30 hours to Create"